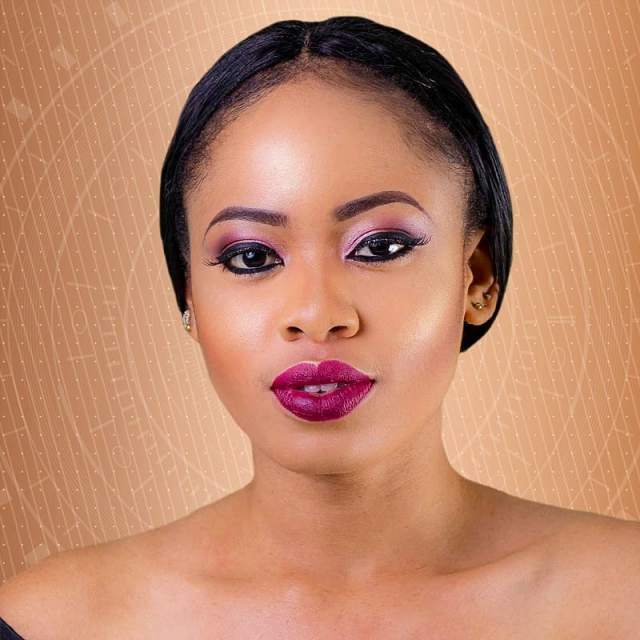 Barely two hours after the BBNaija reality TV show ended, Nina Chinonso Onyenobi, who came fifth in the show has landed an endorsement deal with Flawless By Mimi, a beauty supply shop in Nigeria. The Chief Executive Officer of the enterprise, Ms Mimi Orjiekweng, took to her instagram handle @mimiorjiekweng to reveal the deal. “Flawlessbymimi @nina_ivy is our girl and still our winner of the #bbn Season 3 reality TV show. “She is well composed, beautiful and real. it’ll be a pleasure to make her our brand ambassador of the Flawless Beauty By Mimi brand. “Her papers are ready, CEO @mimiorjiekwenf,” she wrote. Flawless By Mimi is a beauty supply shop that deals in lashes, matte lipstick, lipgloss, eye lashes, etc. This would be the first endorsement for the 22 year-old graduate of English ams Literary Studies from Imo State University (IMSU). The last daughter in the family of five is a designer, model and actress. She contested in the IMSU Most Beautiful Face but narrowly lost the crown to the winner, Sandra Joseph. While in the house, the 2017 graduate of IMSU was emotionally attached to Miracle Igbokwe who was earlier crowned the winner of the 2018 BBNaija, “Double Wahala”. Nina was among the last five left in the show, which started with 20 contestants. While Miracle won the grand prize of N25 million, a brand new SUV and other rewards, Cee-C came second, Tobi third, Alex fourth and Nina fifth, respectively.